Arrive at Bangalore Airport and transferred to hotel. Check in the hotel and relax for some time. 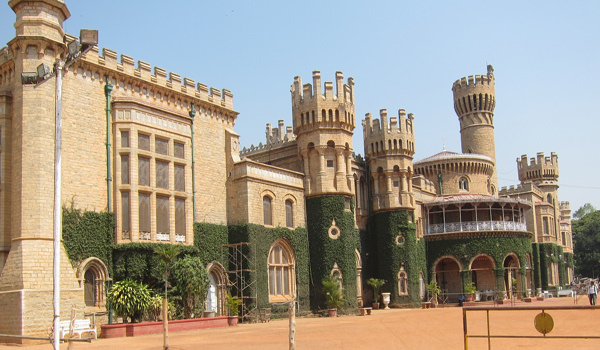 Later proceed to half day sightseeing of Lal Baugh, Cubbon Park, The Bull Temple, Bangalore Palace, Vidhan Soudha, Tipu’s Palace and you can also visit Ulsoor Lake in evening. Later back to the hotel. Overnight stay at the hotel. After Breakfast proceed to full day sightseeing of Ooty which covers Botanical Garden, Ooty Lake, Lamb’s Rock, Kodanadu and Dodabetta Peak. Later back to the hotel. Evening is at leisure for your individual activities. Overnight stay at the hotel. 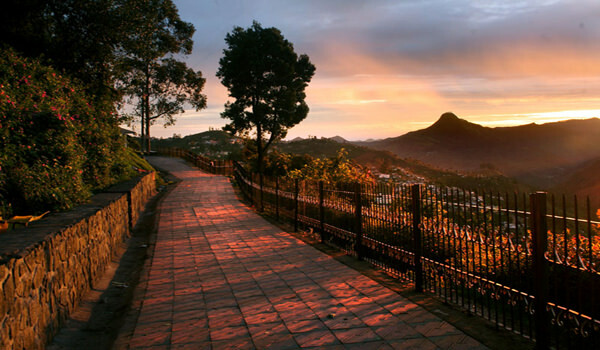 After Breakfast proceed to full day sightseeing of Coonoor. On arrival visit Tea Gardens, Sim’s Park and Dolphin’s Nose. After sightseeing back to Ooty. Overnight stay at the hotel. After Breakfast check out the hotel and proceed to Kodaikanal. On arrival check in the hotel and relax for some time. 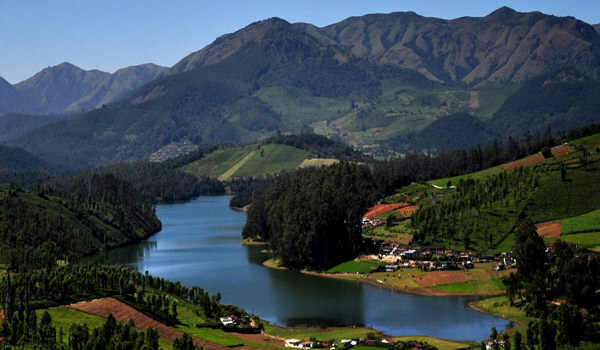 Rest of the day is at leisure and you can also visit Kodai Lake in evening. Later back to the hotel. Overnight stay at the hotel. Accommodation in well appointed room/s for 08 nights (1N Bangalore, 1N Mysore, 3N Ooty, 2N Kodaikanal & 1N Madurai) as per the tour itinerary. All transfers, sightseeing and intercity drives using exclusive air conditioned vehicle inclusive of all tolls, permits, parking’s, fuel charges and driver allowance as per the tour itinerary only.